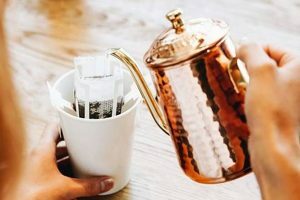 Whole leaf tea company, teapigs, have created their first single-estate Rwandan tea exclusively for Waitrose & Partners. 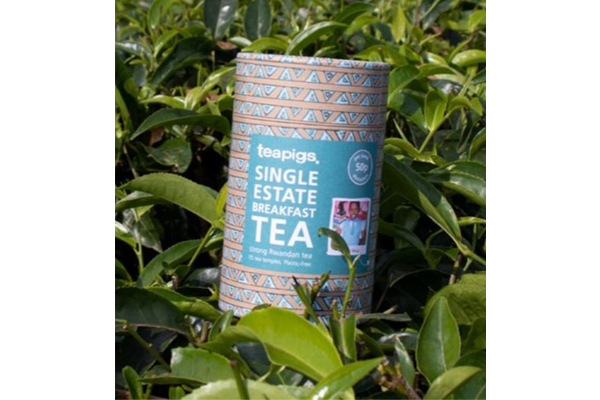 A 50p donation from each pack goes to the teapigs ethical scheme which supports educational projects in the tea growing region. 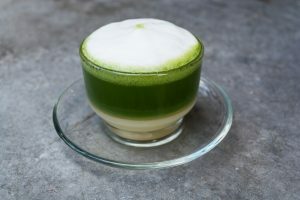 It will be available in selected Waitrose & Partners stores across the UK from the 29 April and online at teapigs.co.uk from the end of March. When creating this tea, teapigs asked the students from the “House of Children” school which is supported by The Point Foundation to design a pattern for the pack. teapigs launched their own ethical scheme in 2006 working with The Point Foundation who support vulnerable young people in Ginsenyi, Rwanda. The scheme provides care for young people with disabilities, sponsors children through school and university and provides vocational training. Nearly £300k has been donated to these projects from sales of teapigs teas.